Meal planning is something I blog about quite often and I've mentioned it in almost all of my finance posts when it comes to saving money on grocery expenses. I only plan out my dinners and that's enough to save me plenty of money each week at the grocery store. What you do is you go through all the recipes you have or know and you plan a week's worth of meals with them. Then you write down all of the ingredients you need (and that you don't already have) for each meal. You add those items to your grocery shopping list and VOILA! When you plan out what you eat, you are making a plan to buy only what you need for those meals. That means you won't be wasting food you buy and never eat, you won't be wasting money on that food, and you'll have a nice organized idea of what you're eating for dinner each night. 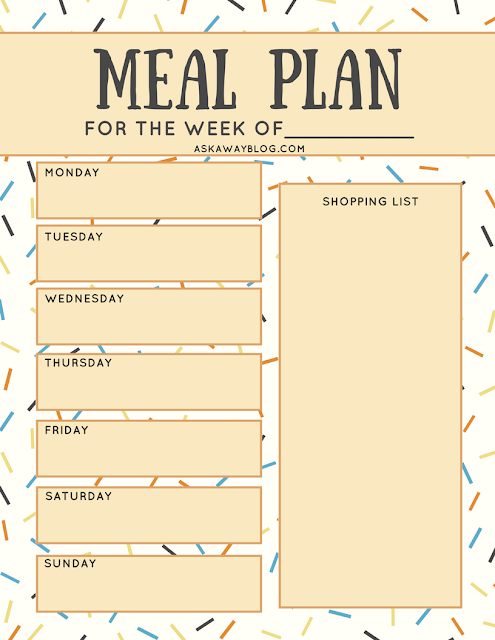 Get your free printable meal planner here. 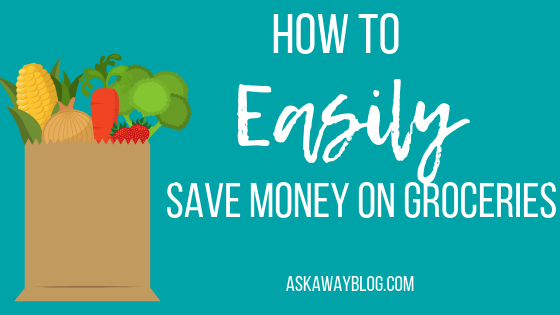 Coupons are a great way to save money on groceries but you have to be really careful because you're not always saving money like you think you are. If you have a coupon for .50 cents off of a can of beans that's normally $2, and the generic brand of beans is $1.00 a can, you're spending more money using the coupon for the name brand. Check every week for coupons that you can use on brands and products you already buy. Check store ads to see if there's an additional discount on those items so you can really make out well and save some money. Like I said above with coupons, generic brands can really save you money and if you compare the labels, it's usually identical to what you normally buy with a brand name product. Buying generic with over the counter medications and vitamins is a great way to really save big bucks every month. I also choose generic for toiletries, canned goods, and cheese. It's so easy to get distracted when you're shopping and you start to get enticed by the yummy displays on the endcaps. That's why it's crucial to set up your grocery list in order of the way you move around the store. Don't go in any aisles that aren't on your list. Before you leave for the store make sure you don't already have the ingredients on your list. 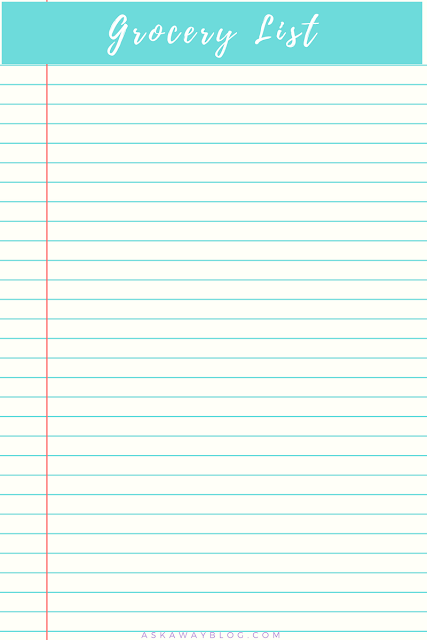 Click here to download your free printable grocery list. Impulse buys are everywhere at the grocery store it seems. When you shop, there's always displays and endcaps with enticing snacks trying to reel you in. When you wait in line at the register there's impulse buys just waiting for you to grab them. I focus on my list and try to get in and out as fast as possible, knowing that impulse buys can slow me down. When I wait in line, I either play on my phone or read a magazine. I don't even look at the candy bars! Cash is harder to physically spend which is why I suggest people that struggle with spending too much on groceries start using it. When I shopped with cash I was always hesitant on putting items in my cart for 2 reasons. I didn't want to waste my precious cash on something I really didn't need but I also didn't want the embarrassment of not having enough cash at the register. 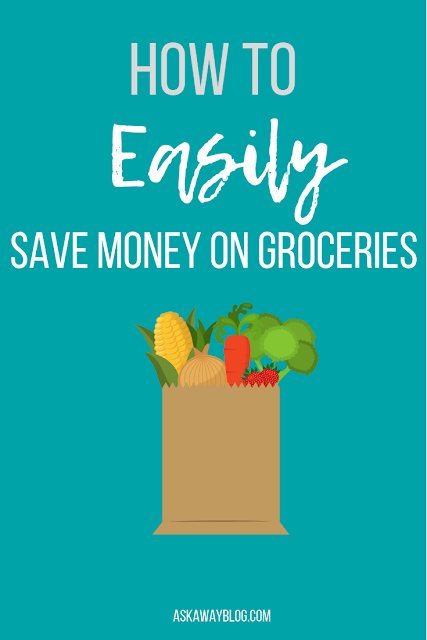 So with a few small steps, you can save money each week on groceries for yourself and your family. What do you struggle with most when it comes to grocery shopping? I struggle with meal plan. It was gotten worse since I went back to work last week.